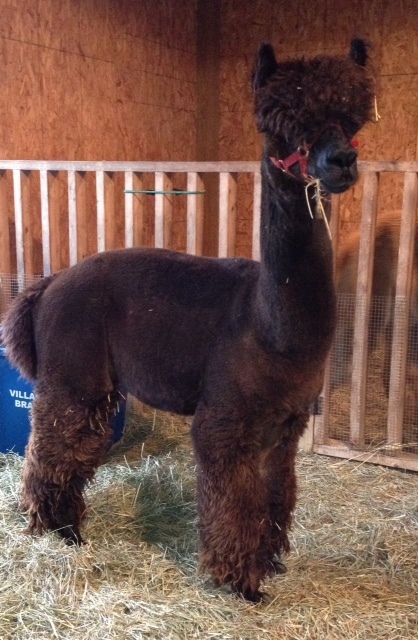 His dam is Libby's famous 16-time champion black female champion LMFI Peruvian Black Pearl. His sire is MFI Peruvian Jericho, sire of the famous Majestic Peruvian Jeremiah. 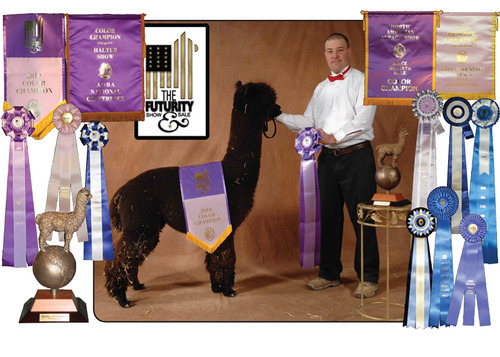 Jericho's offspring have won over 420 ribbons and over 120 championships and Jeremiah is just one of them. He will be back for forth between Pennsylvania and Illinois so email or call me to arrange breeding(s)! Multiple breeding discounts are also available!